To learn more about how to increase performance for your vehicle, select your car model. We invest in the future and development. We work every day to improve the quality of our products, which proves our DEKRA Certification ISO9001. 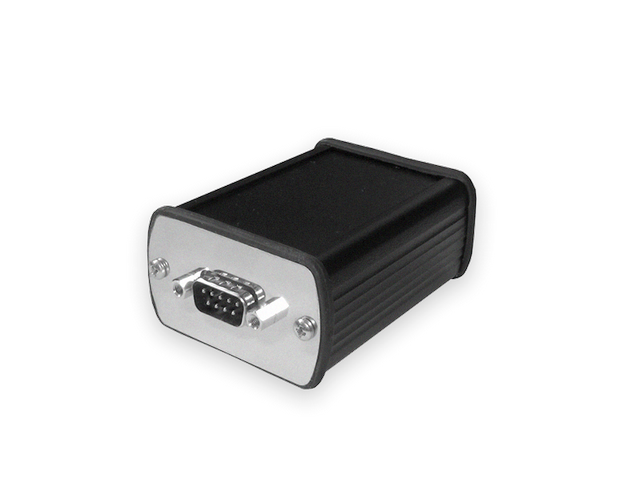 Automotive PIC 16-bit microcontroller. They are used in the auto industry and provides high performance and safe operation during the execution of the given process. 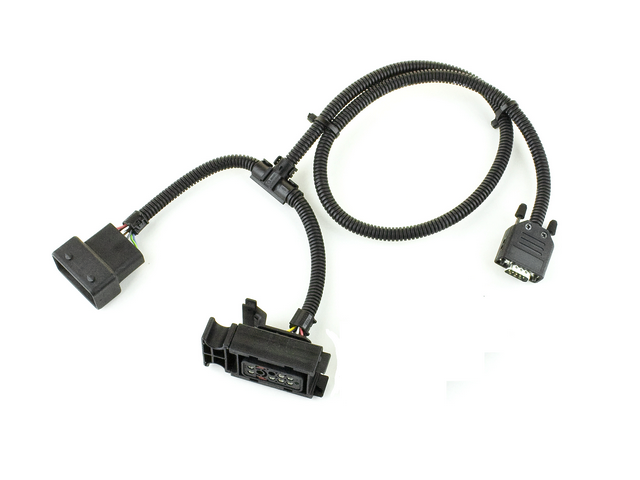 Easy and quick Plug & Drive powerbox module installation with original automotive FCI cables BOSCH, DENSO, SIEMENS, DELPHI, without additional technical knowledge. 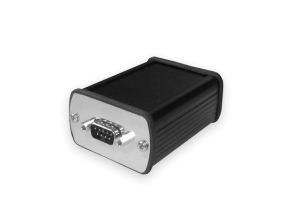 The increase of power up to 30% with a better acceleration of the vehicle. The increase of torque up to 30% with a better acceleration of the vehicle. Installation instructions are included with each delivery. All components are easy to install.